Following our collaborative learning event with the Grameen Foundation on Human Centered design, we're continuing to explore effective products for the poor with our mini blog series. Our first blog covered the main concepts within product design in international development. To read more, click here. In this second installment, we explore the way Kiva partners are meeting the needs of the poor by placing their needs first and foremost. One Size definitely does not fit all - at least not with financial products. The need for well-thought out products has become apparent, and with this a drive in innovation. Organizations are increasingly realizing that there is a strong need for innovation for financial service providers (FSPs) to meet the needs of the poorest individuals. In order to improve on existing offerings, FSPs need to place their clients at the forefront of product design. This approach is widely known as ‘Human Centered Design’ a approach that has been pioneered by organizations like Ideo. The main premise around Human Centered Design is to look at the ‘problem’ through the eyes of the consumer’s point of view, and placing all consumer needs at the helm of a product. A good example of innovation is in Latin America, where there are not readily available saving solutions. This is largely because of historically high levels of inflation. However, as the market has changed, it has become possible for savings products to be developed in a sustainable environment. Even so, saving opportunities are still not widely available. In the case of Ecuador, pre-dollarization in 2001, inflation had reached highs of above 100% and the local currency (the sucre) had devalued more than 65% in 1999. This type of environment is extremely detrimental to fostering a savings culture. Bearing this in mind, it has been difficult to shift the negative perceptions associated with savings. This is simply because in recent times it was not effective, or constructive to save. An organization that is using human centered design principles and demonstrating a huge step in the right direction is Cooperativa De Chimbo, San Jose. 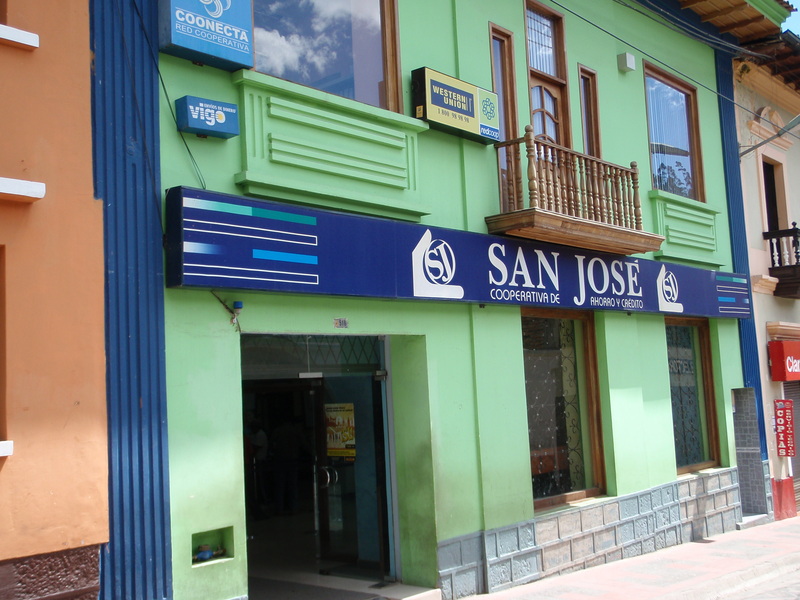 Cooperativa de Chimbo is taking a really innovative and fresh approach to savings. Some of the newly designed products that are being offered include youth specific savings accounts, and sector specific savings (e.g. specifically for farming). This might not seem particularly innovative. You’re probably used to having access to a variety of savings products and sure, most of us have had savings accounts. Now, imagine going to your local bank and asking for a savings account specific for a piece of farming equipment you need to buy. Just imagine their faces! Cooperativa de San Jose is doing exactly this: offering their clients products that are suited to their specific needs. By doing so, they are enabling clients to lift themselves out of poverty while creating a strong savings culture. However, savings aren’t the only barriers that FSP and non-profits are breaking. Upfront product costs are also posing a challenge for many rural, poor individuals. 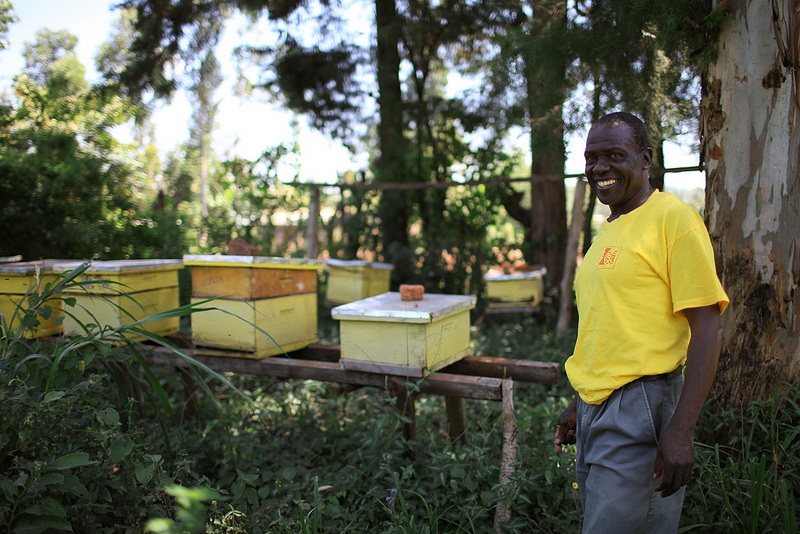 A good example of an organization challenging the norms, is HoneyCare in Kenya, a pioneering social enterprise. Where rural, often poor farmers can gain an additional income via the ‘business in a beehive’. The business in a beehive offers farmers the opportunity to cultivate their own honey via a beehive which is provided by HoneyCare. The honey is then sold back to HoneyCare at a guaranteed price and finally to retailers in the region, thus ensuring that there is a market for the honey. 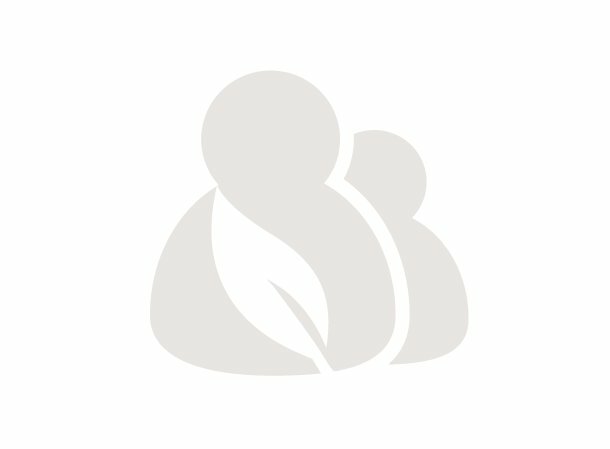 A fundamental challenge that HoneyCare faced in its early iterations of the ‘beehive in a business’ was that the business model was not working, largely due to an upfront fee that was required to cover the cost of the beehive (this also included all technical assistance and general support). This fee, which was around $60 per hive was a huge barrier for many of the poor farmers that HoneyCare wished to work with, and this led to them seeking flexible capital with Kiva. The new, improved model works through the basis that Kiva lenders will provide the upfront capital for the beehives, and repayments are made through the deductions from the selling of honey. Thus, there is a lowered risk to the farmer, as the beehive business does not impede income streams or livelihoods. This is a true example of well thought out, human centered design, where client needs have been placed first. At Kiva, we are passionate about working with organizations that are looking for new, innovative solutions to serve the needs of the poorest communities around the world. These organizations are at the forefront of development and offering real, sustainable solutions for individuals who have limited opportunities. We are looking to partner with organizations that are challenging the notions of product design to offer widely accessible solutions. Eileen is an experienced graduate who has already established a strong track record in a variety of roles. She possesses a 2:1 degree in International Relations with Development Studies. Following graduation Eileen has worked in industry sectors as diverse as retail finance, card payments, specialist recruitment for professional fundraisers and industry intelligence. During her time at University Eileen co-founded the International Development society, where she was also President for two years. The society was involved in fundraising, educating students and various events, including participation at an international development summit at Cambridge University. Eileen has been involved in various research roles, most recently as Research Consultant. She is now looking to pursue a research career in International Development.